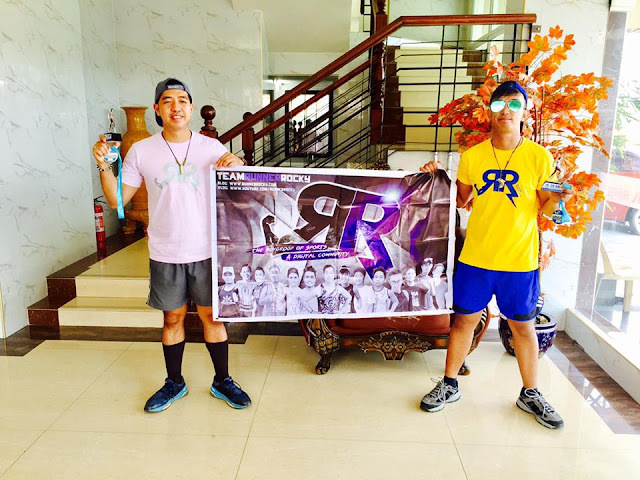 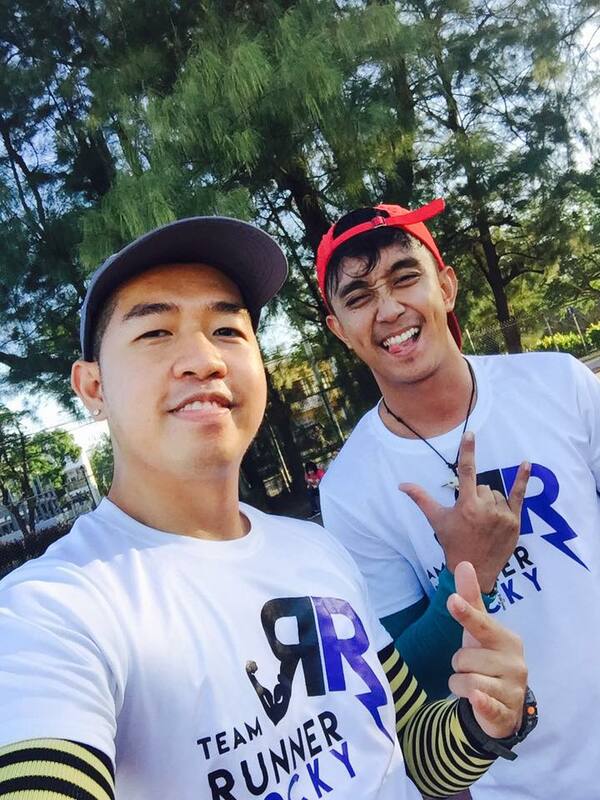 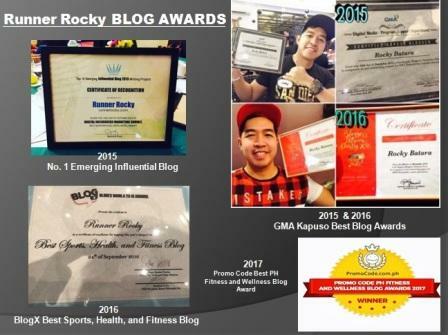 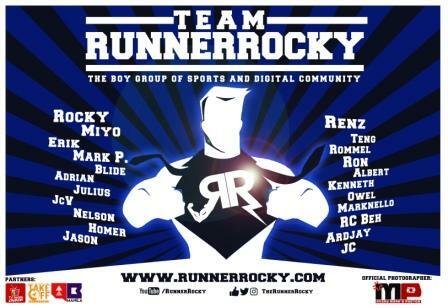 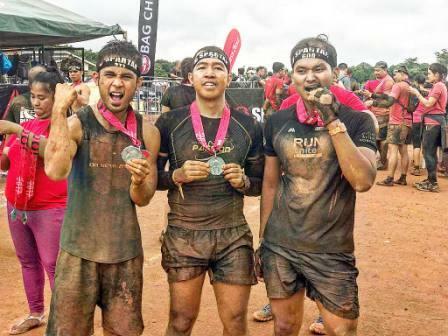 Team Runner Rocky, the boygroup of sports and digital community just conquered their first half ultramarathon, 28K in the recently concluded Subic Bay Half Ultramarathon 2017 in the Remy Field, Subic, Zambales, May 7, 2017. Two of the team members' Julius Ceasar Aquebay and Rocky Chua represented the group. 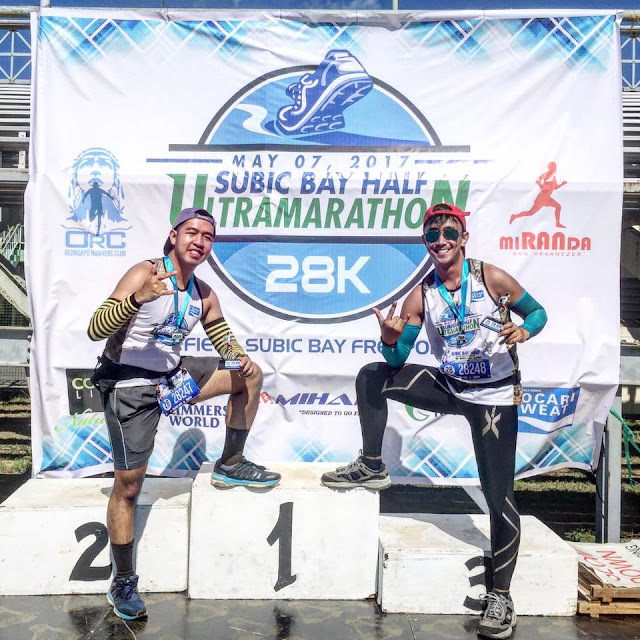 And just like the duo's usual routine, we have created another vlog (video blog) sharing our experience participating in the race. 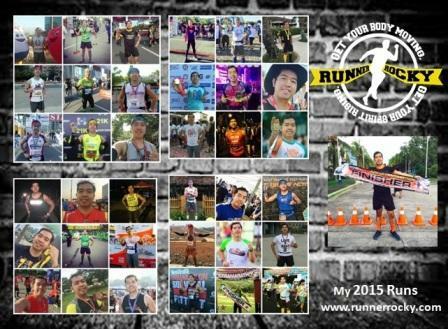 We will share more post event stories about this race on our succeeding posts.